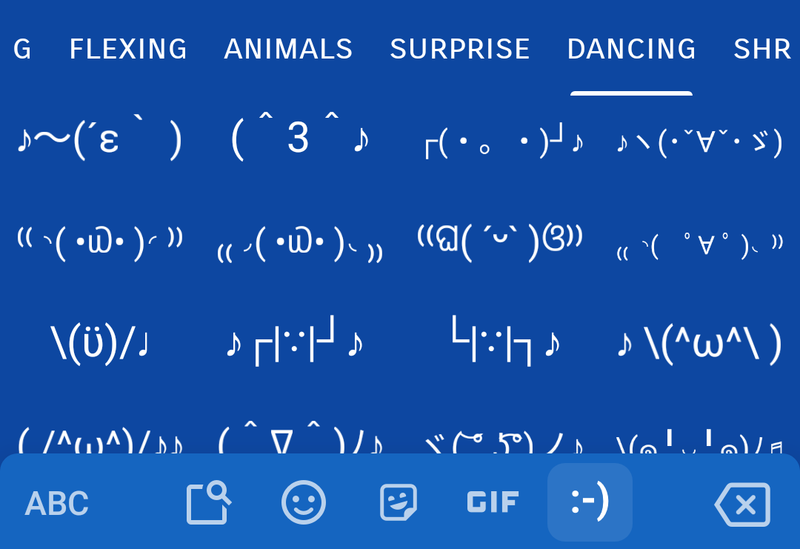 Google has developed an annoying habit of tucking changes away inside apps only to randomly deploy them at a later date without warning. 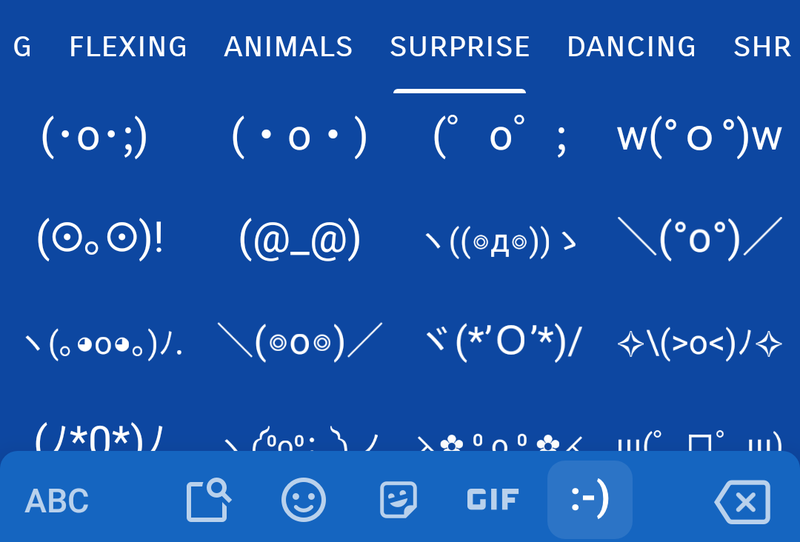 There's usually no way to force these changes on, and it can be tough to figure out what just changed to make your phone work differently. 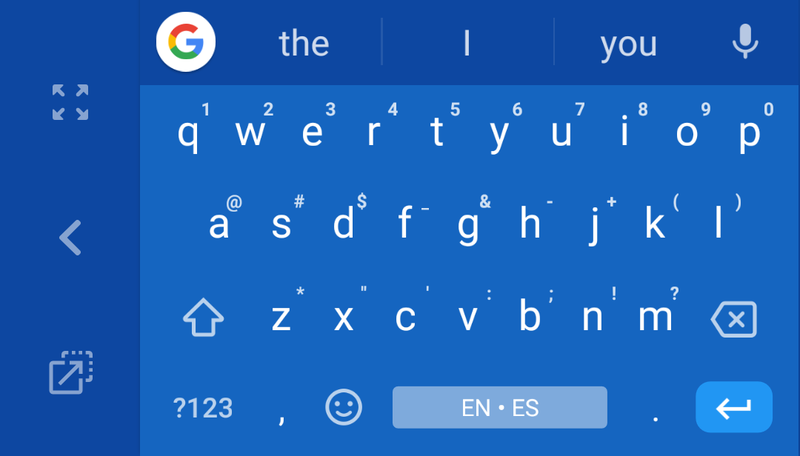 If you have noticed some changes to Gboard lately, you have a Google server-side switch to thank. 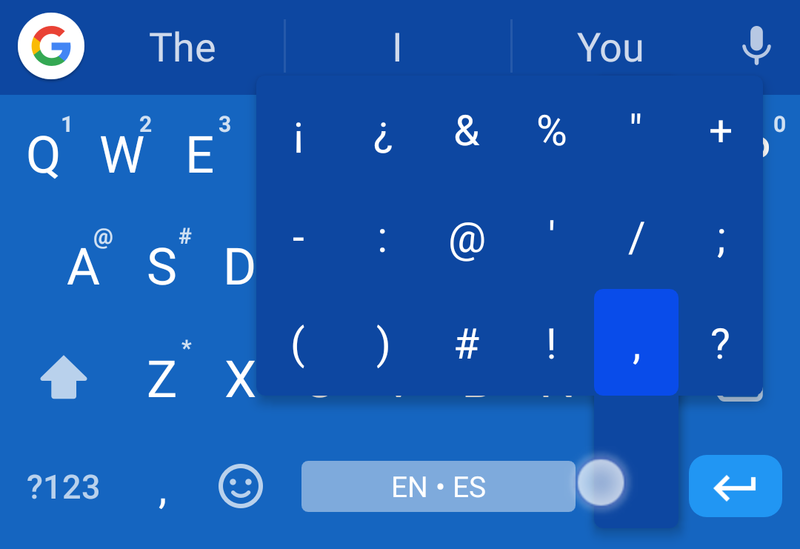 You'll probably notice you've gotten the stealth update when your enter key suddenly looks a bit different. 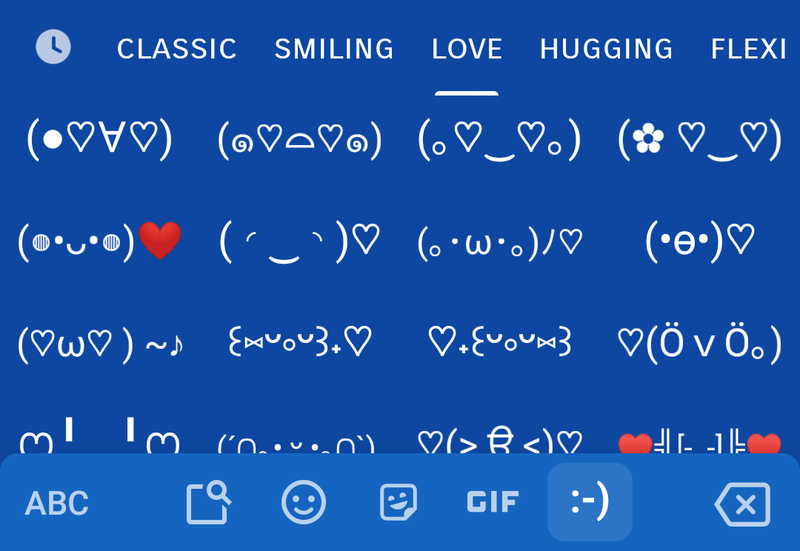 It's smaller and more rounded in the new theme. 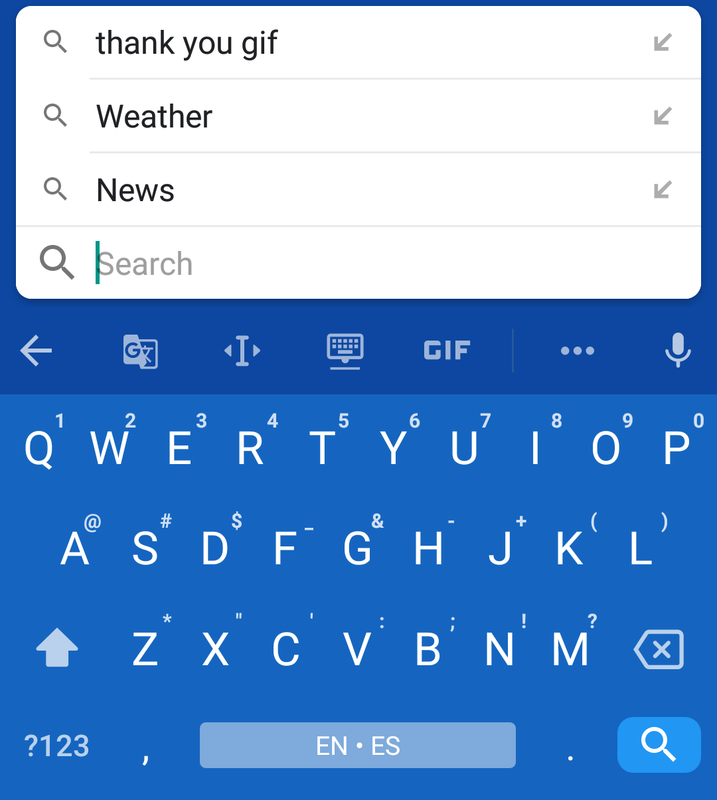 None of the changes are substantial, but there's a bit more going on in the search UI. 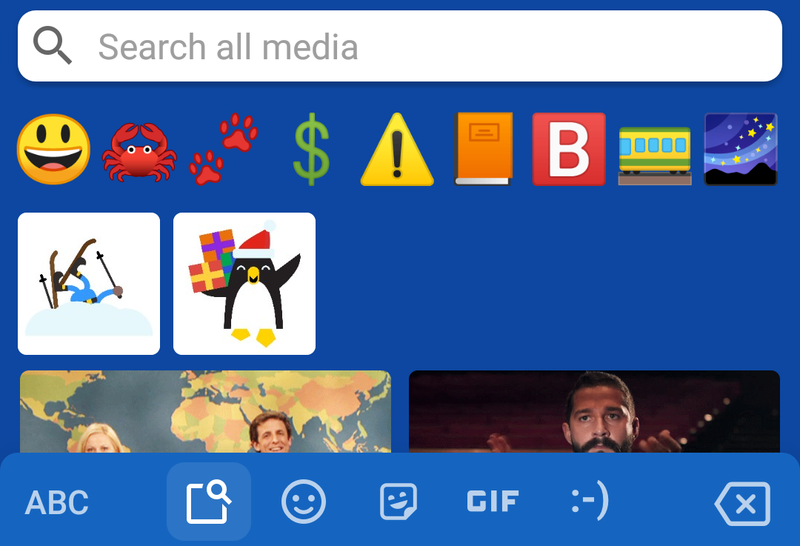 The search suggestion bar has rounded corners, as do other pieces of the keyboard like cards and GIFs. 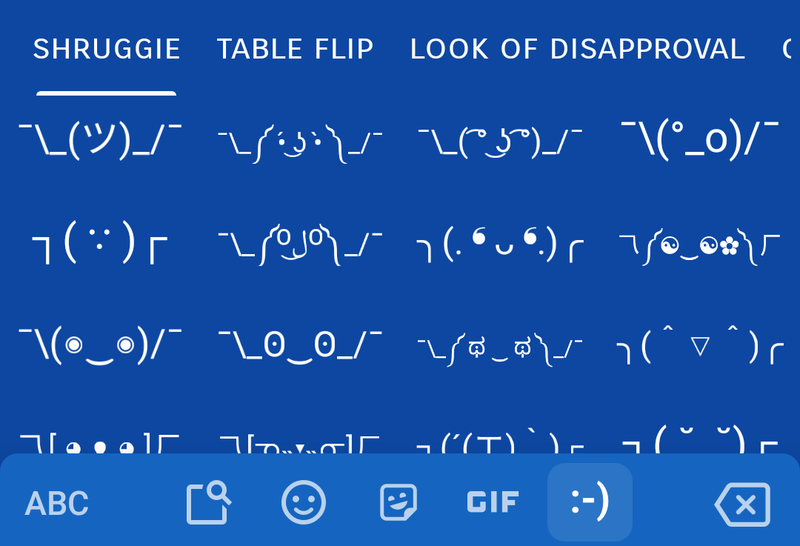 Speaking of GIFs, the GIF search bar is now smaller with suggested searches next to it. 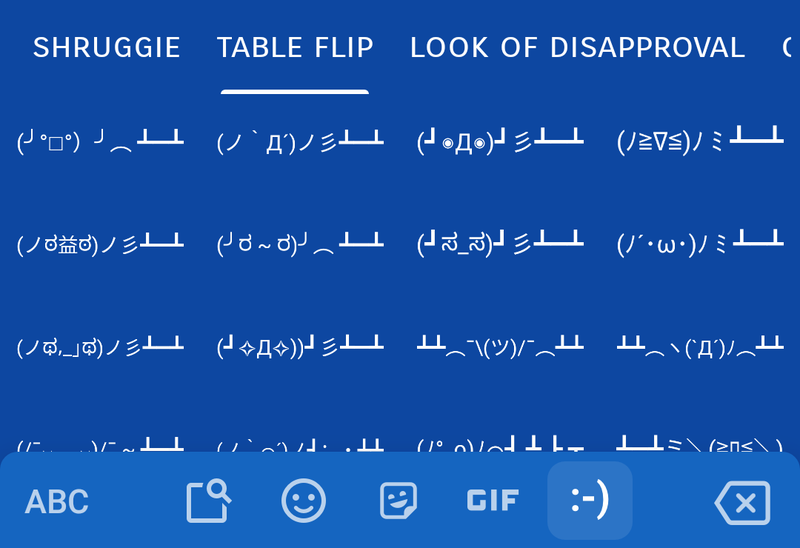 GIFs are also in a vertically scrollable interface. 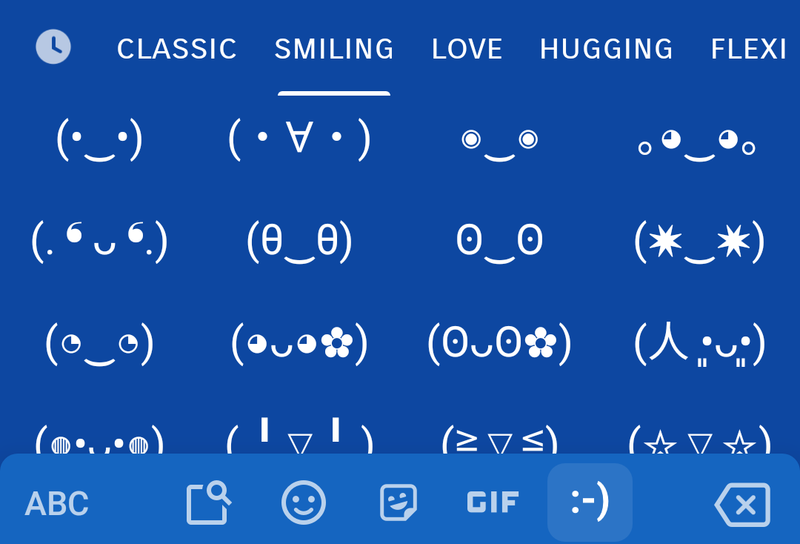 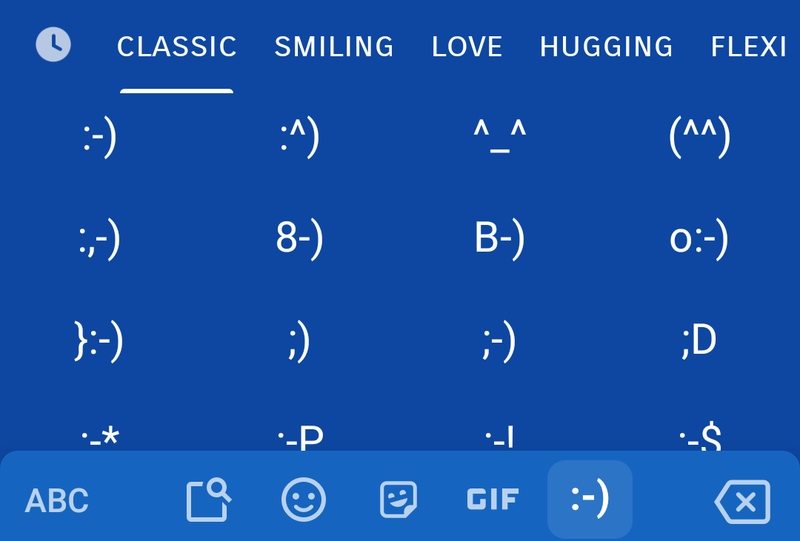 The emoticons we spotted in a recent teardown are also appearing as part of this update. 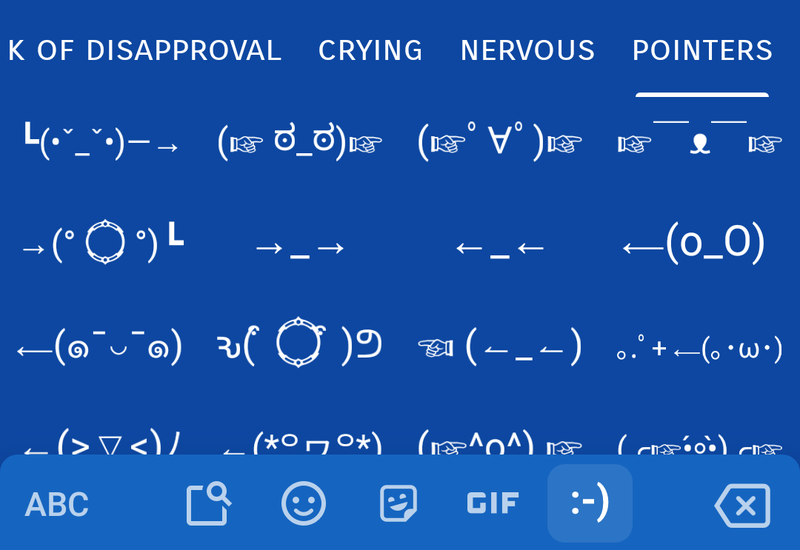 You can scroll up and down to access emoticons in the new, longer list. 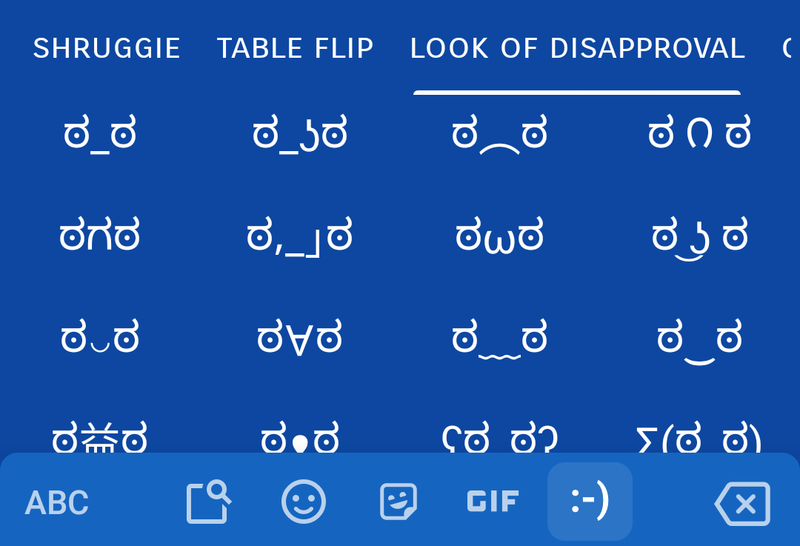 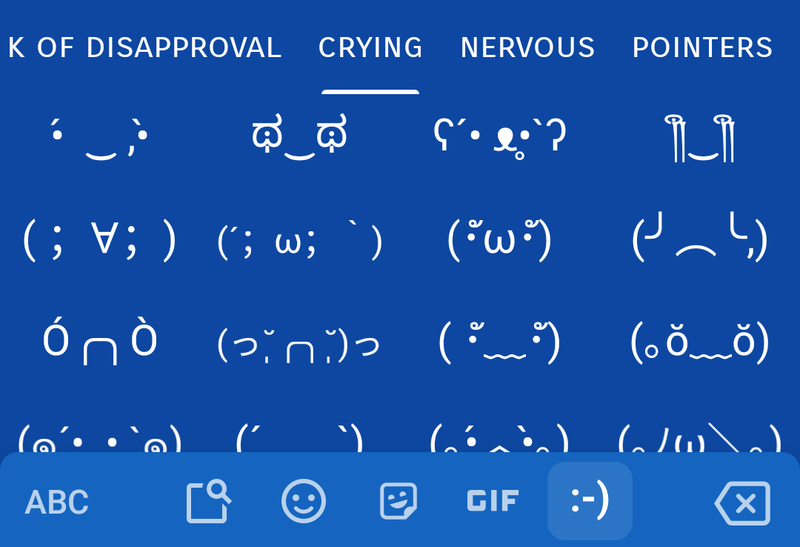 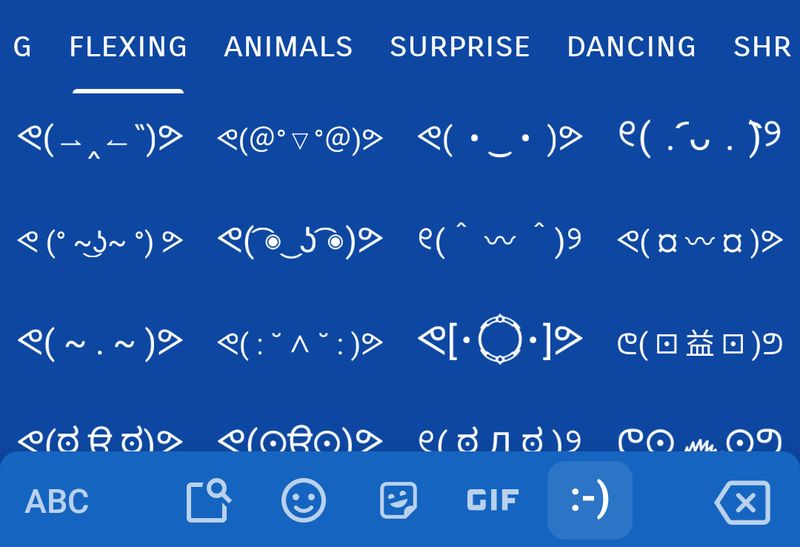 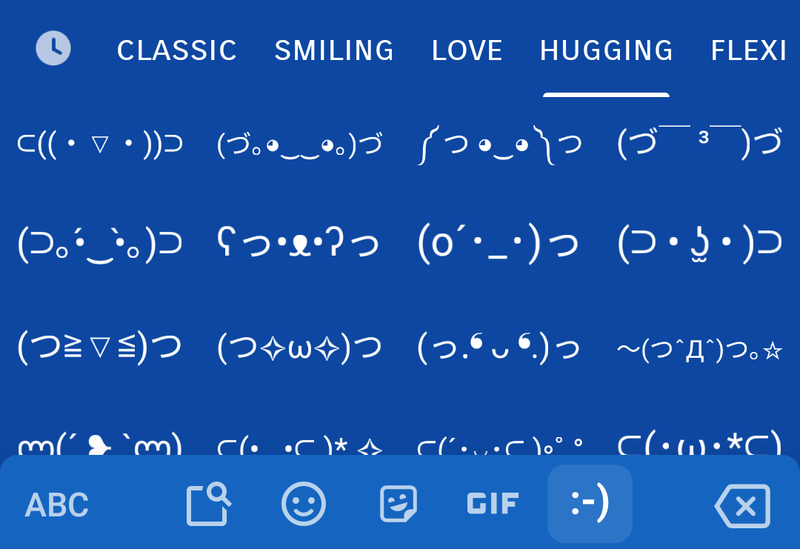 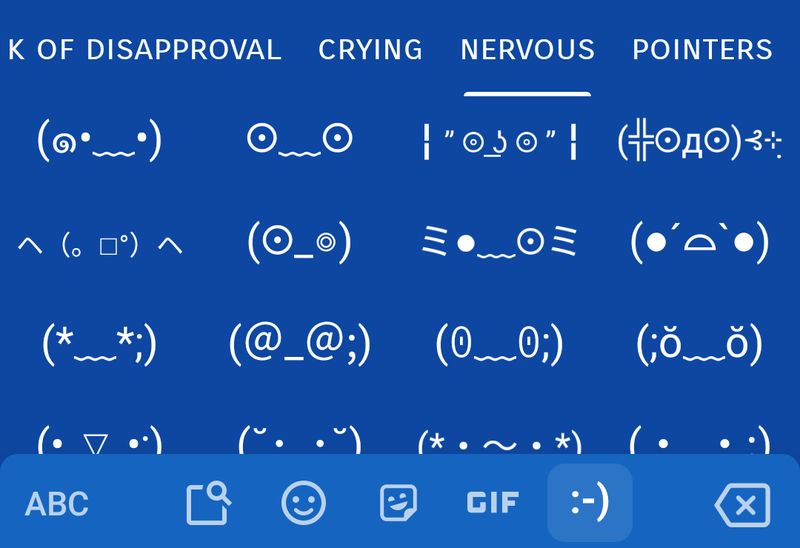 There are also categories at the top for different types of ASCII like smiling, shruggie, table flip, and the always useful look of disapproval. 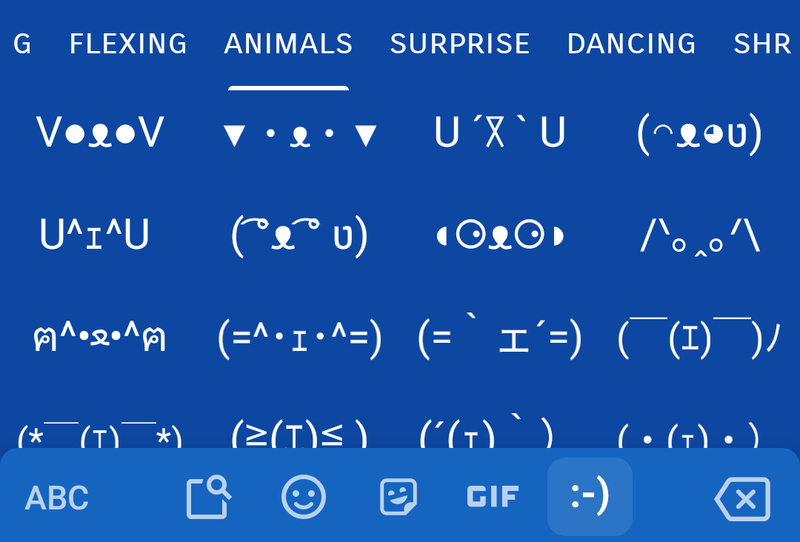 If you don't have the new Gboard features yet, there's not much you can do except send Google a ಠ_ಠ.